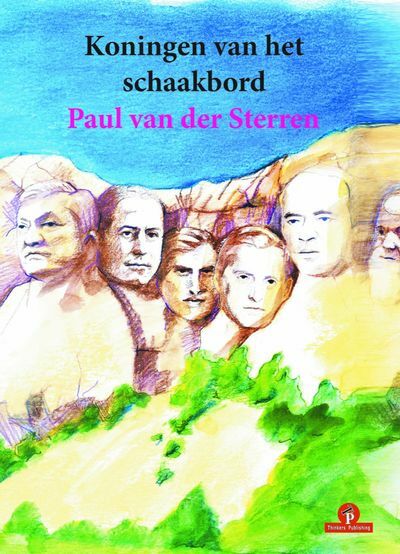 "10% korting op de 6 delen"
How well do we know the great players of the relatively recent past? Their names are certainly well-known in chess circles and even non-chessplayers may be aware of who they are. However only a very few people know their careers in detail and what exactly they achieved. 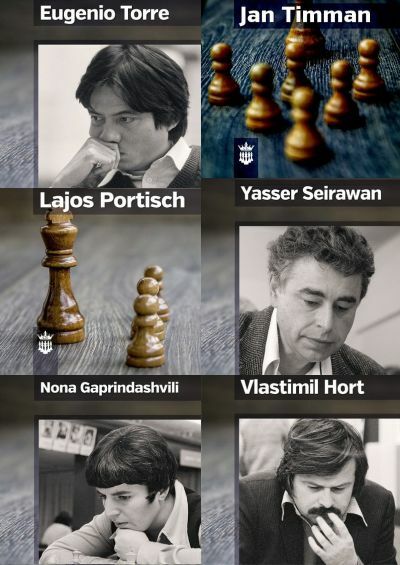 We know about some facets of their style but in my opinion not as deeply as their chess deserves.We all know that Timman played a world championship final match against Karpov – and that Portisch was a world championship candidate many times. But we still do not know about the richness of their play and the quality of their achievements in any great detail. I have noticed that chess writing has reached a significant junction from which it has several ways to develop. Yes, world champions careers are well documented. Of course it possible to repeat that a certain world champion was an amazing attacking player, another crowned chess king was such a fine positional player, but it is difficult to say new things about such champions. By now most of the great chess games by the champions have been analysed with the help of the computers. 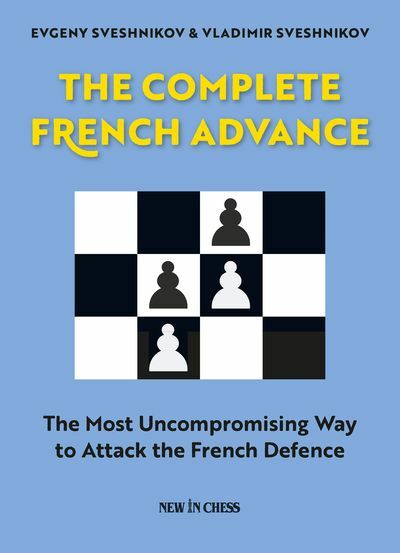 Writers have to go into much greater detail, just as your author undertook with Nick Aplin, devoting a whole book to Karpovs endgame play. In this book I take another direction. I investigate the chess of those players who were great, but whose status lies just below the level of the world champions. According to my knowledge, the style of this book is new and hopefully revelatory. In most interviews, players usually reflect on their careers, but their talk is not combined with serious analysis. Originally, I undertook 6 interviews with legendary players. 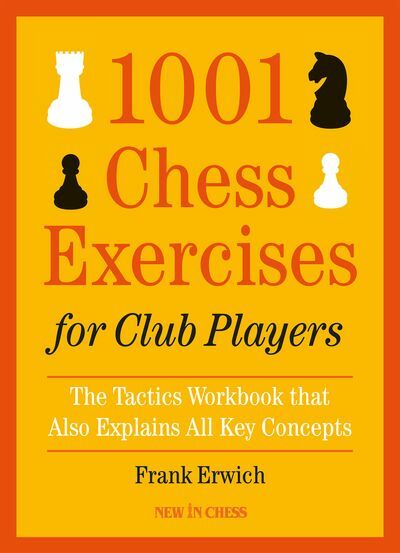 I consider myself fortunate that players like Gaprindashvili, Hort, Portisch, Seirawan, Timman and Torre were ready to talk to me for this project.